The San Luis farm is located in Líbano, Tolima at an average height of between 1500 and 1400 meters above sea level. The farm belongs to Omar Arango and has a coffee producing area of approximately 5 hectares. Omar is a true lover of nature that made this farm a totally organic farm 22 years ago. Thanks to the shade trees that he sows, he manages to have an ecosystem free of pests, in addition to getting 12 tons of fertilizer a year thanks to the fall of the leaves of these trees. It also makes its own organic compost with chilli, tobacco, garlic, etc. The pink bourbon variety is a very rare variety to see and above all very difficult to produce as it is very susceptible to diseases such as rust. But thanks to the care of the farm and its ecosystem in Omar’s farm they do not have any kind of problem with this. This variety is a natural hybridization between a yellow bourbon and a red bourbon. 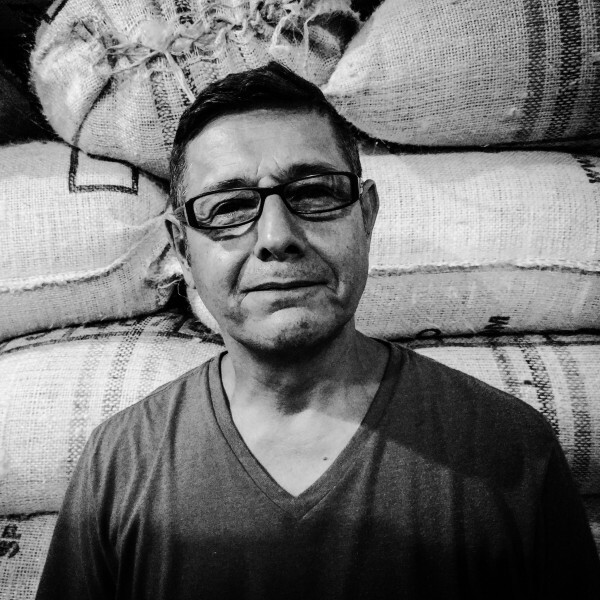 The process of fermentation of the coffees is the same for all since the results are excellent. The cherries are harvested at a slightly higher than normal ripening point to get more sugars to ferment. They are selected in a flotation process to separate the densest cherries from the less dense cherries. 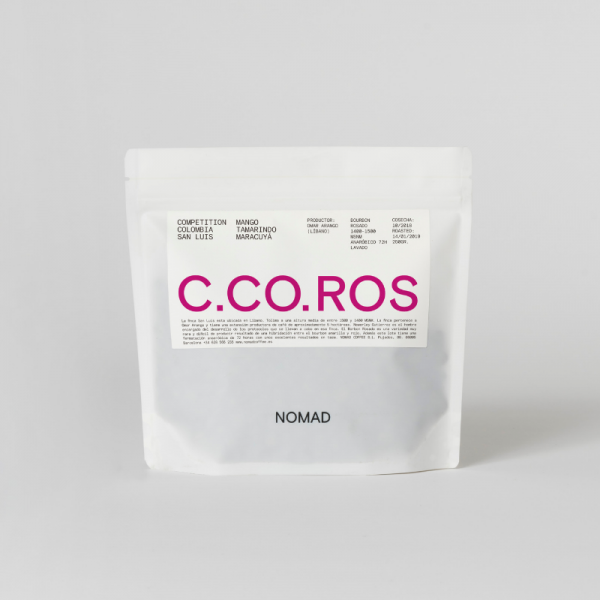 Once selected, they are put in a closed black bag in a cold environment for 48 hours where the fermentation never exceeds 19ºC. Then those cherries are pulped and with all the honey they are put in another sack for 24 more hours. Then they are washed slightly where they are re-selected with dense and non-dense grains. The best grains are taken to dry to elevated beds, never under the direct sun until reaching 14% humidity. They end up carrying 10.5% moisture in a mechanical silo that never exceeds 39ºC. 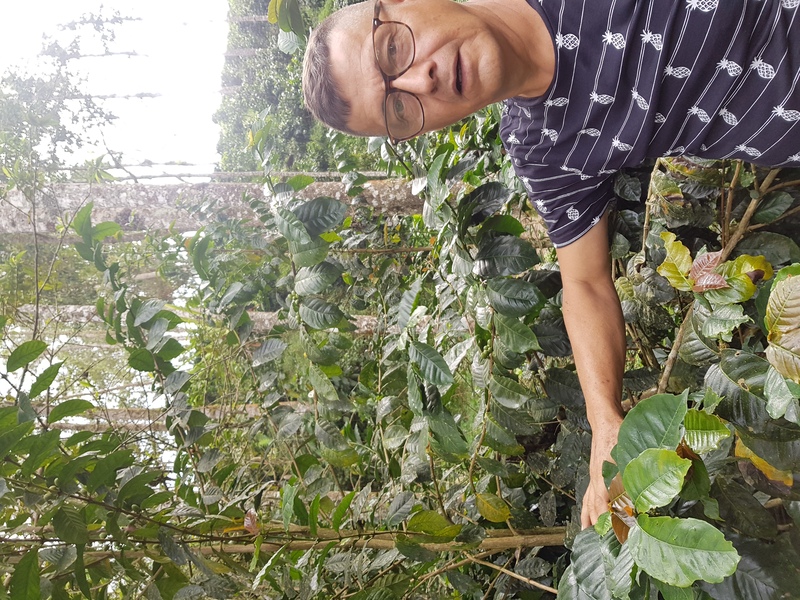 With all this process and also thanks to the variety, Omar gets some tropical notes in a cup, a very sweet and full-bodied coffee, with an intensity that is out of the ordinary. Notes passion fruit, tamarind, mango and almost the whole range of tropical fruits of the wheel of flavours of SCA. One of the best coffees we have had in NOMAD.